Do you like spiders? Marvin does but I am very glad that he doesn’t like to keep them in glass jars because I don’t want real ones in our house! Marvin has been reading lots of books about spiders and he has found out some very amazing facts. Did you know that spiders don’t have ears but they can feel movements with the hairs on their legs? The world’s smallest spider is smaller than the period at the end of this sentence and the largest spider is about the size of a Frisbee. I wouldn’t want to meet that spider! Spider webs are very strong and a thread of ‘orb web’ can stretch 200 times its length before it breaks. 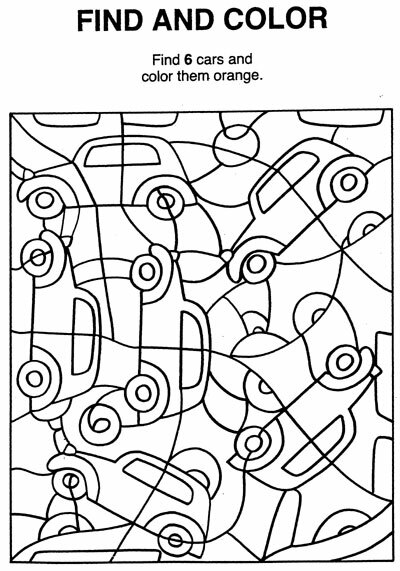 That means that it is more than 3 times stronger than a thread of steal the same thickness. Cows go ‘moo’ not ‘who’. A bee stung me on the nose. X-tremely pleased to meet you. The Beetle Bug Club held a costume party for the children with 30 people, including adults, enjoying the fun. 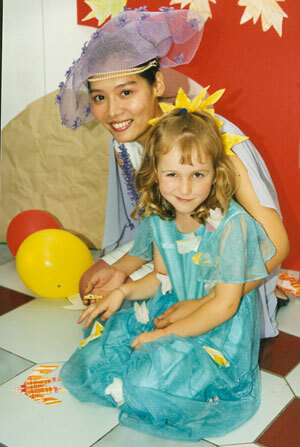 There were many activities with games, story telling, a costume contest and a talent contest. 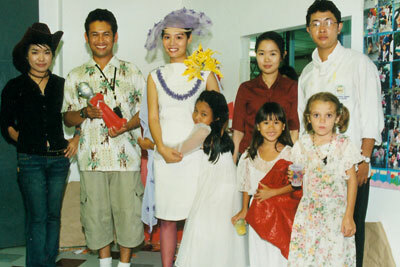 The children range from 2 to 7 years old, and they are from both Thai and foreign families. 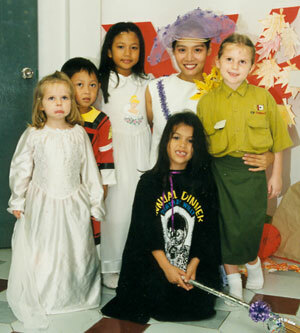 The children wore fancy costumes, all adding to the fun and festive spirit. Gifts, toys, and clothing were also brought to the party to donate to the HIV positive children from the Agape House. 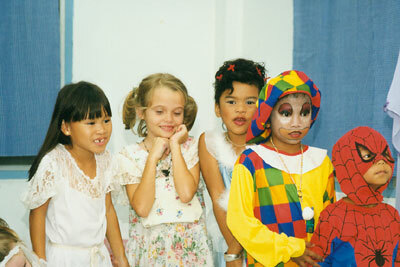 In the costume contest, Nicky won with the clown suit which the teachers in the Beetle Bug center agreed conveyed the creativeness of the child. In the talent contest the winner was Lexie with an excellent performance. The Beetle Bug club holds parties like this to stimulate children’s creativeness, make them participate with the group, and encourage them to help and share something with other children. 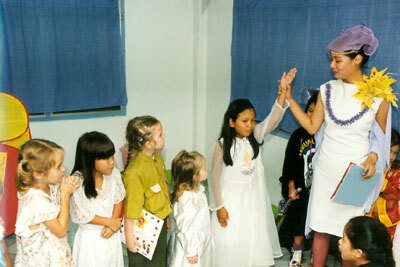 The organizers said that the costume night was a great success, and one that all the children enjoyed. Chiang Mai Governor Pisit Khetphasook opened this year’s Children’s Day activities at the Physical Education College and gave certificates to outstanding students from all schools in Chiang Mai. In his speech, the governor repeated the prime minister’s Children’s Day slogan that children must enjoy their lives with learning, creativity and technology. 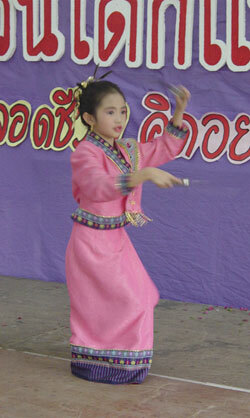 This young dancer obviously takes pride in her performance. 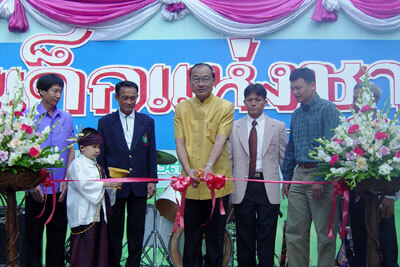 Pisit Khetphasook cut the ribbon to officially get the Children’s Day activities underway at the Physical Education College in Chiang Mai. As in the previous year, traffic jams occurred in many roads in the city, including Mahidol Road to Wing 41 and Suthep Road to Chiang Mai Zoo. 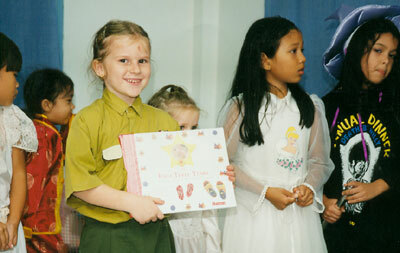 At the Public Relations Department Office, many activities, games and presents were organized for the children, but the most attractive item was the broadcasting room, where children could play act as a television news reporters. 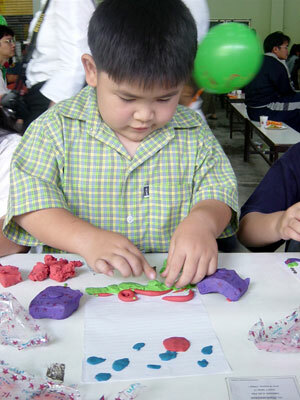 Look what I can make with colorful clay. 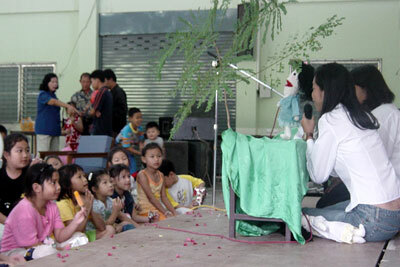 Kids enjoy a puppet show at FM100 radio station. At Wing 41, there were shows from military officers and a parachute display. Chiang Mai Zoo also celebrated with activities on both Saturday and Sunday, with many children and parents coming to see animal presentations and join the fun. The venues were many and varied in both government and private organizations such as Kad Suan Kaew Shopping Complex, FM 100 Radio Station, Government Savings Bank, Region 7, Chiang Mai National Museum, Sport Authority of Thailand and Chiang Mai Technology College.